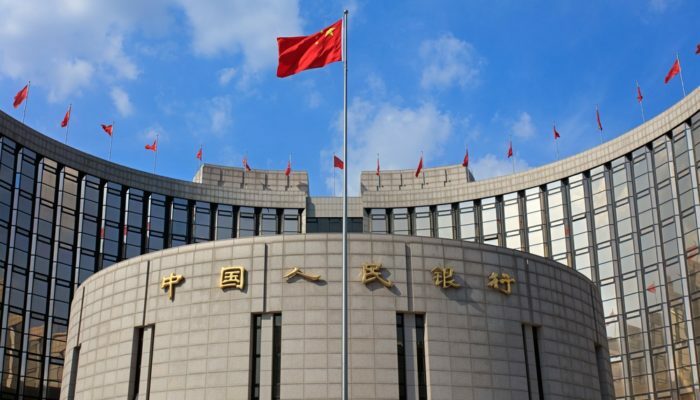 The People’s Bank of China (PBoC) has issued a new warning to citizens regarding investments in initial coin offerings (ICOs) and cryptocurrencies, amidst reports detailing how Chinese citizens were bypassing the cryptocurrency restrictions. This latest warning comes more than a year when China’s central bank first released their unprecedented ban on ICOs. Since the ban, the government has shut down 88 ICO trading platforms and 85 ICO projects operating in the country or catering to investors based in the country. Although the ban, which was first announced in September of 2017, has reduced ICO trading volume, Chinese investors are using multiple methods to circumvent the ban. This is mainly through the use of Virtual Private Networks (VPNs) and offshore exchanges with constantly changing domain names. Some Chinese investors are even turning to peer-to-peer transactions to purchase shares of ICOs, by paying people located in other countries in fiat currency to transfer the tokens. The regulatory authority notes that they are working tirelessly to stop illegal trading through various methods, including “cleaning up” payment channels and strengthening their ability to monitor financial transactions. The report also importantly notes that their new methods of restricting the ICO industry have been successful, and that they have recently blocked 124 IP addresses, and have closed 3,000 accounts as a result of their increased oversight. The 2017 announcement heavily impacted the cryptocurrency markets, sending multiple cryptos down by greater than 10%. Chinese companies have also been working to shut down cryptocurrency and ICO operations communicating with investors through their platforms, including WeChat and Tencent, who have censored multiple cryptocurrency news publications and peer-to-peer cryptocurrency exchange operations. The Chinese government is showing no signs of loosening regulations on cryptocurrencies, and it is unclear what further actions they will take to stop the widespread illegal trading activity taking place in the country.